Quality and environment - certification of ERDÉRT-Tuzsér Zrt. The philosophy of ERDÉRT-Tuzsér Zrt. specifies the need to pay proper attention to having an accountable quality policy and protecting the environment while doing business. Various Hungarian and international certifications, as well as the ERDÉRT quality classification prove this. ERDÉRT is committed to supporting active environmental protection, and believes that more and more alarming excessive logging should be stopped in order to maintain the balance of nature. The FSC® certification acquired by ERDÉRT-TUZSÉR Zrt. also proves that ERDÉRT ensures it sustains C-o-C chain by continuous control. 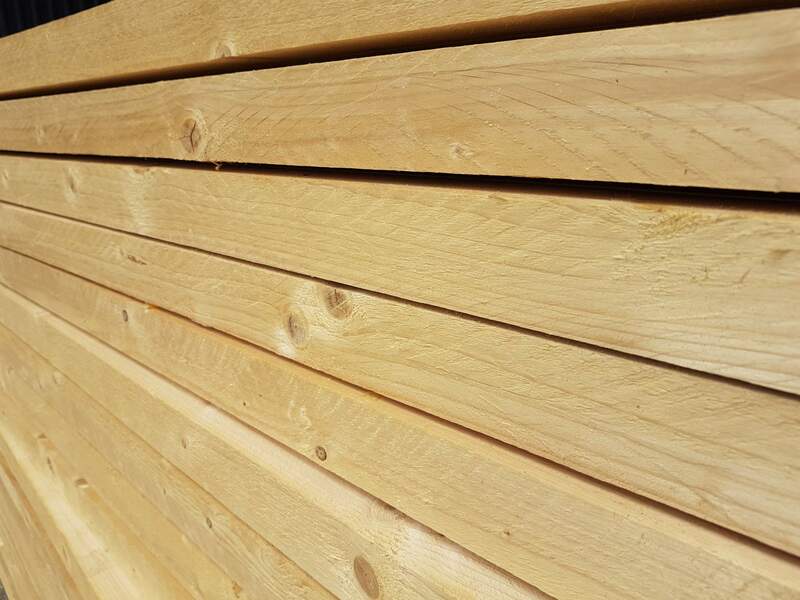 As a result, the company supplies FSC® certified logs or sawn products, or if required, planed wood products to its partners. In addition to international certifications, the company also focuses on acquiring the qualifications required by the Hungarian market. Therefore ERDÉRT's sawnwood, planed products, scaffold boards, and its wooden house structure (i.e. the ERDÉRT MULTI-MODUL Construction System) have ÉMI (Non-Profit Co. for Quality Control and Innovation in Building) certification, based on which the company is entitled to issue the relevant Declarations of Performance. Based on a strict examination and certification process the Agricultural Administration Office approves the issuance of certificates with registration numbers, allowing ERDÉRT to supply heat-treated sawnwood to producers and users of packaging materials. We are a member of a wood supply chain controlled by EUTR. For covering products Erdért-Tuzsér Zrt introduced a quality classification system that is easy to follow for customers and satisfies their demands. As there is still no new standard applicable to these products, they have been classified according to the so-called "ERDÉRT voluntary quality classification". The results of the classification are shown on the products' labels and instructions for use. ERDÉRT-Tuzsér Zrt. is classified as a "Reliable Taxpayer", and the invoices of all products are also warranty statements. Among Hungarian planing facilities ERDÉRT has been a pioneer in implementing CE marks on its main products and issuing their Declarations of Performance.